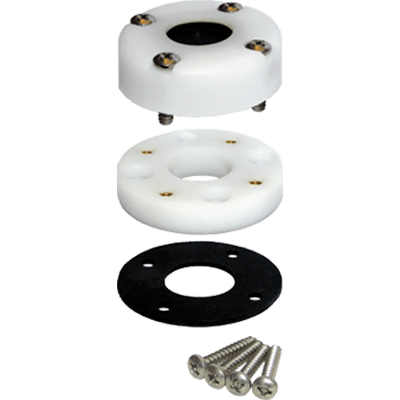 Antenna Cable Feed-thru, 1.39", MFG# 1003, 1.39" opening x 2.5" diameter, waterproof cable installation gland. Use w/o removing connectors. 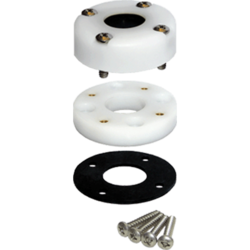 Acetal body, UV-stabilized Buna-N rubber seal & stainless screws.